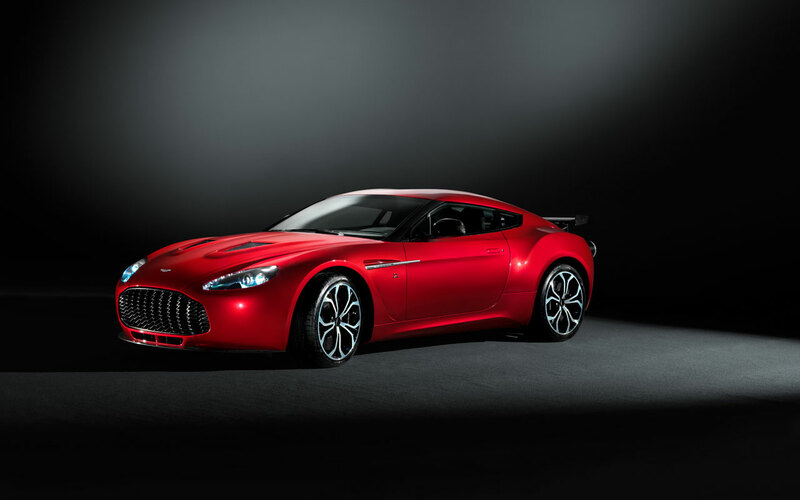 A work of art built by skilled craftsmen to be driven and enjoyed by the world’s most discerning car collectors, the V12 Zagato is a fitting tribute to its illustrious ancestor. 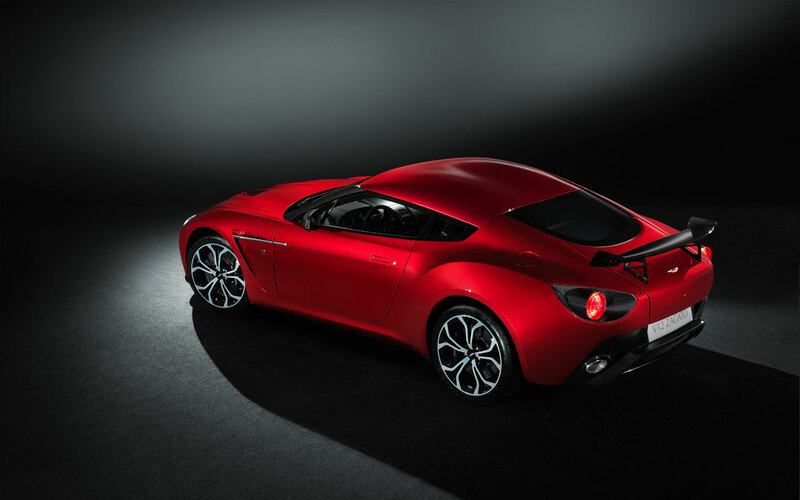 On-sale now priced at £330,000 (plus local taxes) the production specification V12 Zagato will be showcased at the Geneva Salon International in March 2012. First deliveries are scheduled for Autumn 2012.